Juan I-Jong (born 1950 in Yilan, Taiwan) is a photographer, photography critic and the founder of Juan I-Jong Photography Award. In 1972, he worked for the English magazine ECHO and began photographing. For more than four decades, Mr. Juan has successively published ten photo collections, including Human and Land, Taipei Rumors, Four Seasons, and Farewell to the 21st Century, and held solo exhibitions in many countries. 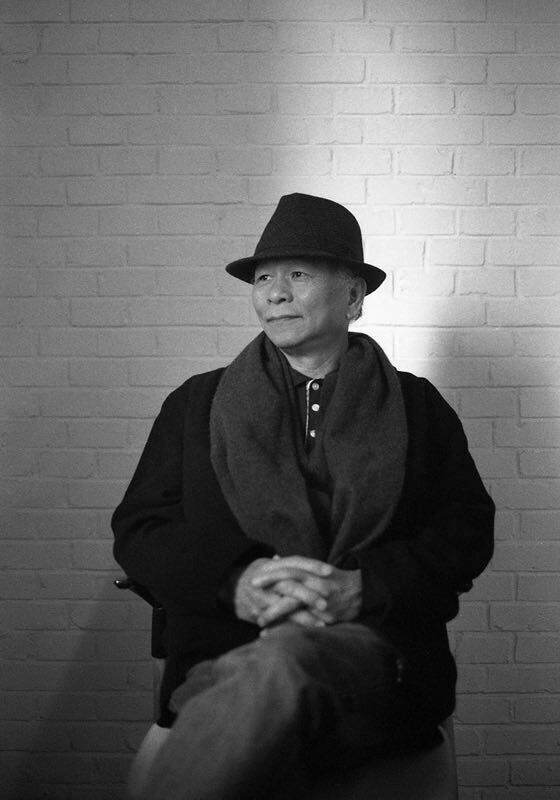 Moreover, he has written such works as Masters of Contemporary Photography, Contemporary Cutting-edge Photographers, Seven Questions on Photo Aesthetics, which have been regarded as photographic primers in the Chinese world. He has also launched the magazine Photographers International, which has been hailed as one of the most humanistic publications in the photographic history. Juan I-Jong became a teacher in the Department of Fine Arts, Taipei University of the Arts in 1988, and retired as a professor in 2014. After the Taiwan 921 Earthquake in 1999, he became a volunteer of Taiwan Buddhist Compassionate Relief Tzu Chi Foundation. In recent years, he has written columns for Southern Weekend, Southern Metropolis Daily, Shenzhen Economic Daily and other media, and opened photography workshops in mainland cities.